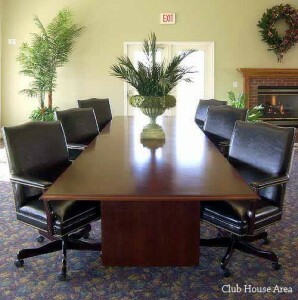 Lighthouse Apartments takes great pride in the quality of residents we attract and retain. We strive to provide an extensive list of resident services to meet the different needs of individual residents in all of our units. Spacious 1, 2 and 3-bedroom apartments. 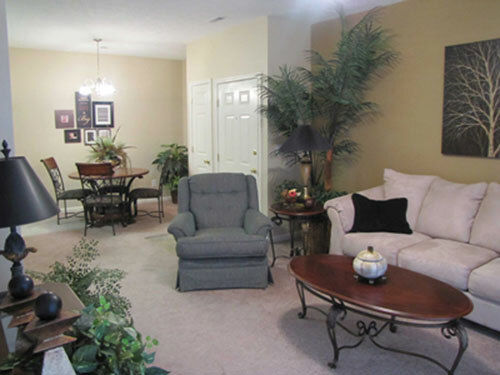 Lighthouse Apartments has the floor plan to meet your needs. Residents will enjoy the beautiful and spacious Club House. Features fireplace, full kitchen and plenty of room. 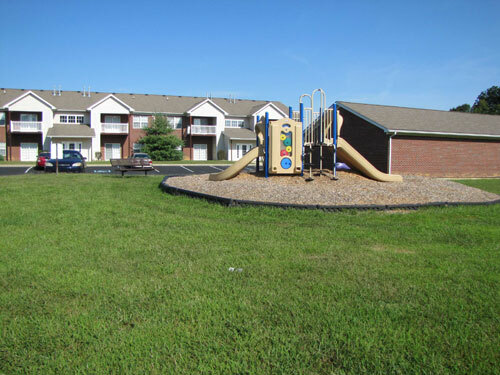 Our younger residents and their families will enjoy our “residents only” play ground.